Watch full One Piece Season 15 Episode 48 English Dubbed full HD online. One Piece Episode 564 English Dubbed online for free in HD. 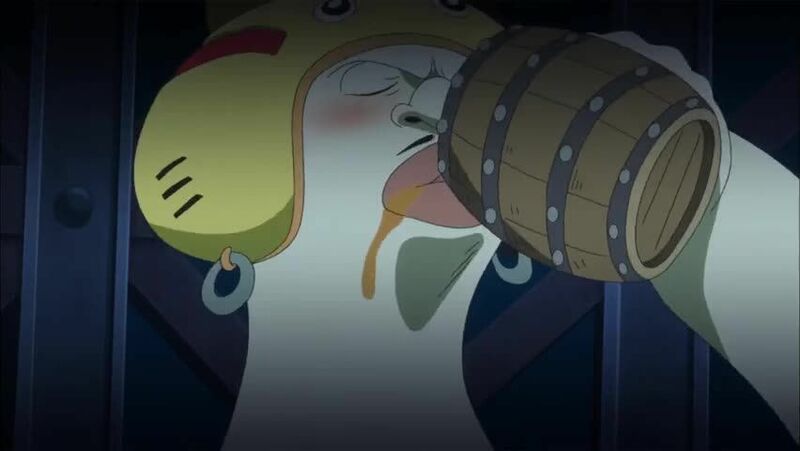 As Fukaboshi begins to state what Hordy really is, Hordy’s past is revealed as he recalls his hatred towards humans, the New Fishman Pirates officers are taught as kids that the humans are an inferior species and they should be punished by heaven. Hordy becomes a Neptune Army member and he and his crew commit crimes, celebrate the death of Otohime, and start producing Energy Steroids. Fukaboshi laments how his mother was killed by the hatred of the island and begs Luffy to bring it back to zero and Luffy says he will since he and his crew and Jimbei all agreed to that and that their friends. Luffy prepares to attack Hordy. Franky continues to fight Ikaros Much. Chopper continues to fight Dosun revealing his new Heavy point. Zoro continues to fight Hyouzou and is bored that Hyouzou can’t even kill his boredom.